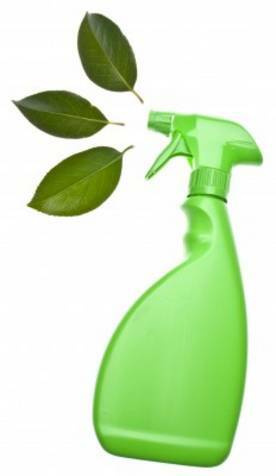 Prestige Cleaning & Maintenance Ltd is totally committed to ISO14001 and operates a fully comprehensive management system in order to facilitate and achieve its Environmental Policy Statement, you can view this here. Key to increasing sustainability and improving our carbon footprint is our total commitment to recycling initiatives and where applicable and when directed by our clients, the use of equipment and cleaning products that reduce energy usage and any impact on pollution. Prestige Cleaning & Maintenance Ltd constantly monitors its recycling performance as well as other objectives and operates a fully documented system to ensure constant compliance with all current applicable legal requirements. We have been fully audited through LRQA (Lloyds Register of Quality Assurance) and have therefore achieved the standard through stringent auditing. You can view our certificate here. You can find out more about our recycling, waste disposal and confidential waste services or contact us for more information.